Dreaming of a new home in 2015? You’re in luck. To help turn that dream into reality, we are currently offering extra special winter offers on selected plots at our Habrough Fields site in Immingham. Over the last two years the housing market has gone from strength to strength and with continuous support from Government backed-schemes such as Help to Buy and the recent stamp duty reform, it’s safe to say there has never been a more appropriate time to buy a new home. 2 plots available – Two bedroom family home, The Banbury. There are two different house types included in the special winter offers, giving you a choice to fit your needs. The properties available include The Banbury a three bedroomed semi detached house. At just £108,000 with Help to Buy or at the full price of £135,000, this home is perfect for those of you looking to make 2015 the year you stop renting. Buyers will also get to choose two options from the Peter Ward Homes personal touches scheme, which includes items such as a 50” LG TV and a family iPad package. You will also recieve free floor coverings and garden turf worth up to £2254. If you’re looking for a home with a bit more space, another choice may be The Warwick. 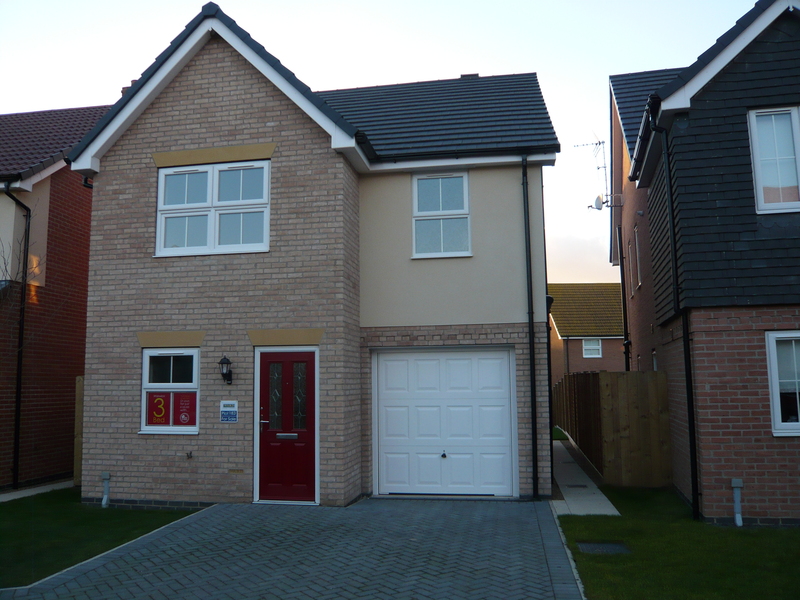 With a spacious Lounge and Kitchen, this three bedroomed detached home is ideal for those of you with a growing family and need of a bit more room. With Help to Buy, The Warwick is priced at £128,000 or £180,000 at full price. Three bed, detached house, The Warwick is perfect for growing families. The extra special winter offers are designed to give you a little bit more when purchasing your new home. The personal touches scheme allows you to select an item from the options available which include household appliances such as an LG brushed steel Fridge Freezer. So not only do you get your brand new home but a few little extras to go with it. We have always appreciated that buying a new home is a huge step for any buyer and we make the process as smooth and unnerving as possible. With the support Help to Buy provides, families and first time buyers, who may have struggled to get a deposit together, can now move into one of our homes. 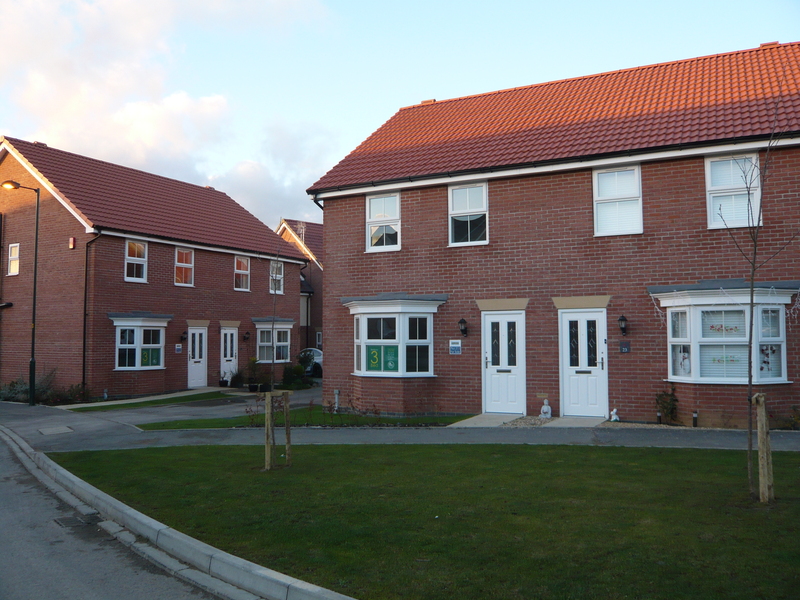 We advise people to take advantage of it whilst they can and make 2015 the year you move into your perfect home. ← Previous Post How to keep your home warm this winter!